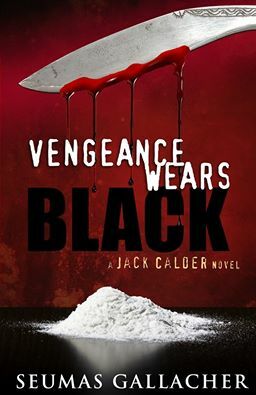 …I s’pose I should feel flattered… apparently one of my Jack Calder crime thrillers, VENGEANCE WEARS BLACK, is on offer from a firm called HartleyFR for the princely, nay, for the kingly, sum of £55.85 + £2.80 UK delivery, making it an absolute snip at net £58.65… it seriously beggars belief… mine, anyway… only two of my titles, the one above, and THE VIOLIN MAN’S LEGACY, are in hard print, (paperbacks)… they are also on Kindle along with the other three titles in the series…the reason for the hard print copies is worth the telling also… when I first started scribbling these novels, WURKING and living as I was at the time in Abu Dhabi (where I still regularly shuttle back and fro Bahrain), it became known that Master Gallacher, had added ‘Author’ to his CV, and invitations piled in from book groups, and other interested associations to be a Guest Speaker… these gatherings were great fun, and people began to ask where they could buy my books… I replied they were only available on Auntie Amazon Kindle… many folks did not have a Kindle, and wanted to know when I would have hard copies… ergo, I sussed out the process of channeling through the local government Media Council, which effectively acts as a censor to ensure no offensive material entered the selling market place… two months later, I had engaged a printing company, and presto, hey… hard copies on tap… the next part of the project entailed visiting the Head Offices of all the major book retailers in the United Arab Emirates – W.H.Smith, Jashanmal, Virgin Books, McGrudy’s, negotiating a writer’s version of ‘hand-to-hand combat’ personally with their respective chief buyers to take my hard copies on consignment into their outlets… I also sold some hard copies directly and donated some along the way at ‘meet-the-author’ gatherings… sum’how, now, several of these hard copies are appearing on the online second hand purveyors… but £58.65 for a used paperback book?… granted, I signed many of them, but it wasn’t like signing a cheque, Mabel!… this publishing lark never ceases to provide quirks to amaze me… …much as I would admire the strength of yer pocketbooks at the ridiculous price quoted above, I’d much rather yeez went via Kindle at a more respectable virtual buying price of £2.78/US$3.59…see yeez later… LUV YEEZ! I am not surprised afterall you are The Seumas Gallacher! *sniff* a snip at half the price. …LUV IT, m’Lady, Ellen ! :)! 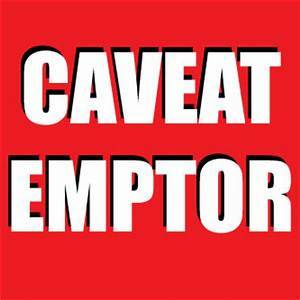 …they may well have obtained them legitimately, and by the way by ‘hard copies’ I mean paperbacks ! Something is rotten in the state of Denmark methinks!! !